The role will involve liaising with a varied range of clients such as property developers, architect, engineering, and landscape architect practices to provide the technical knowledge and expertise to progress and procure projects which the companies are well resourced to supply and install. Making CPD presentations, attending conferences and assisting at industry-oriented exhibitions will also form part of this key position in a team including other landscape professionals, contract management and marketing personnel both in the UK and in Germany. 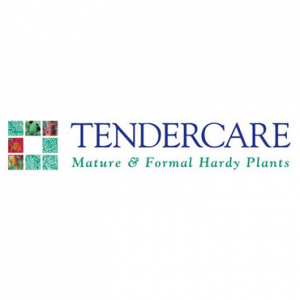 As part of the induction to the role will, a visit to Lorberg Nurseries in Germany may be required in order to become familiar with the stock. 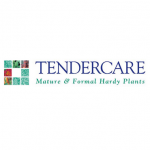 The offices are based at Tendercare Nurseries where a small representational stock holding of Lorberg trees are displayed. The location is near Uxbridge, easily accessible by road, rail and London Underground. A driving licence is essential to be able to drive the pool of plug-in electric and hybrid cars to conduct visits. If you feel you have the suitable experience for the role and a good knowledge of plants please apply with an up to date copy of your CV.